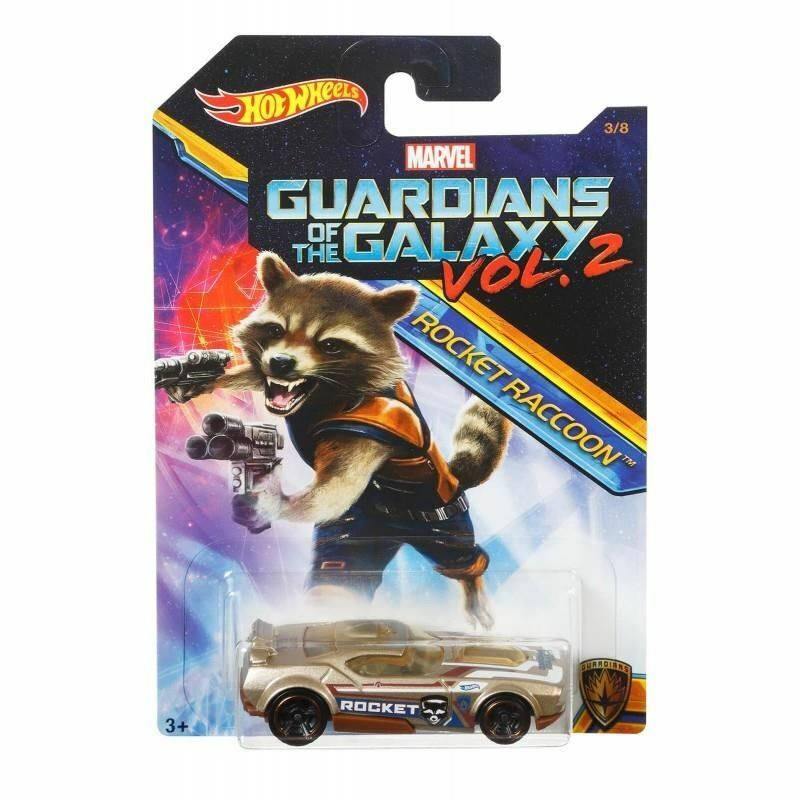 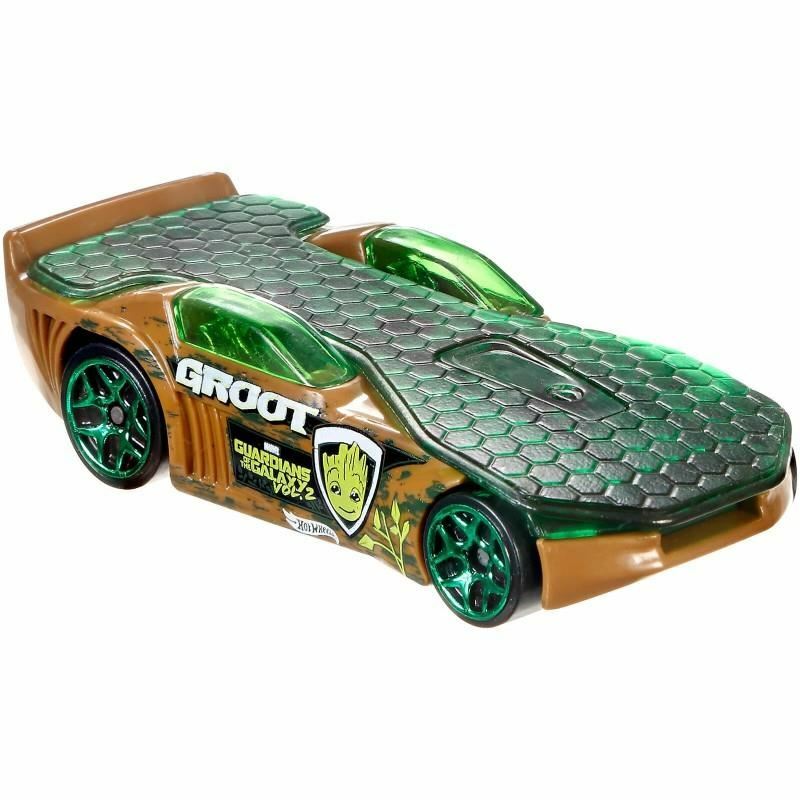 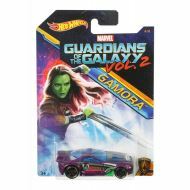 Friends of Hot Wheels® and Marvel™ will be impressed with the new designs based on "Guardians of the Galaxy Vol 2" with the adventures of their loved ones heroes. 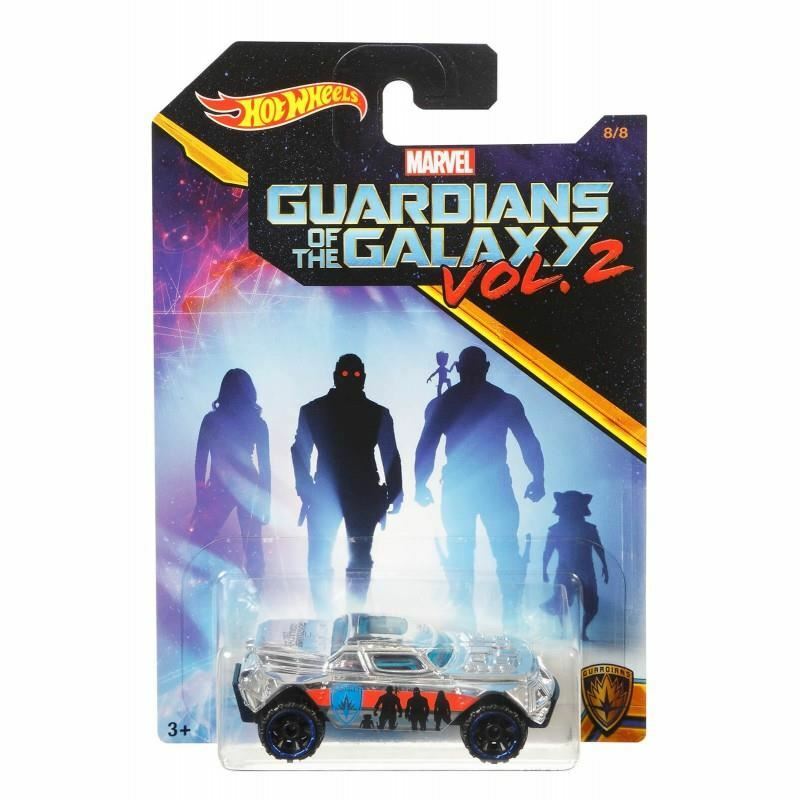 A series of 8 Hot Ideal for endless hot Wheels® and Marvel™! 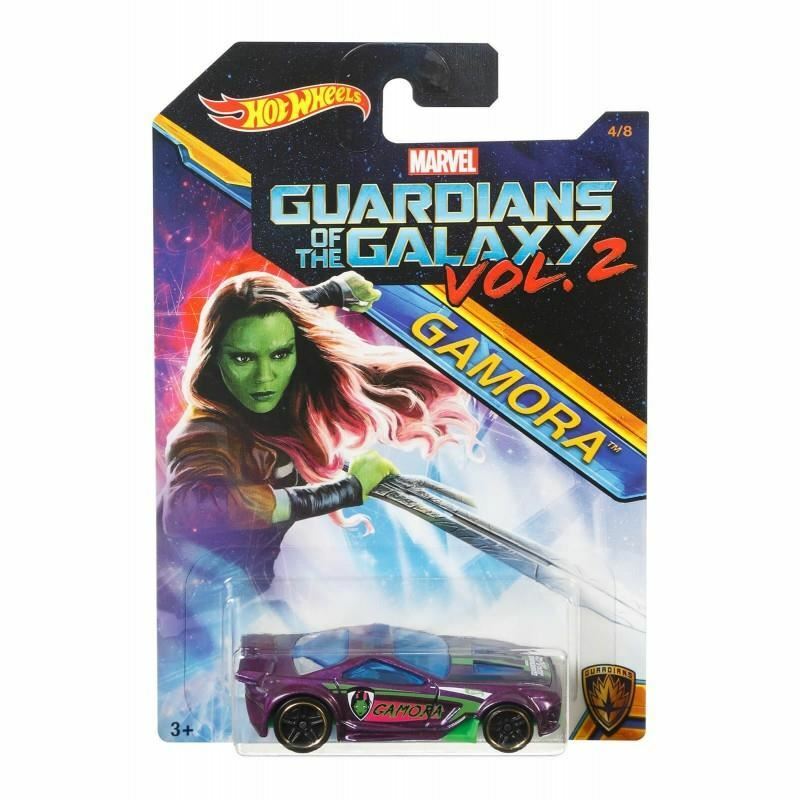 Pretul este per bucata! 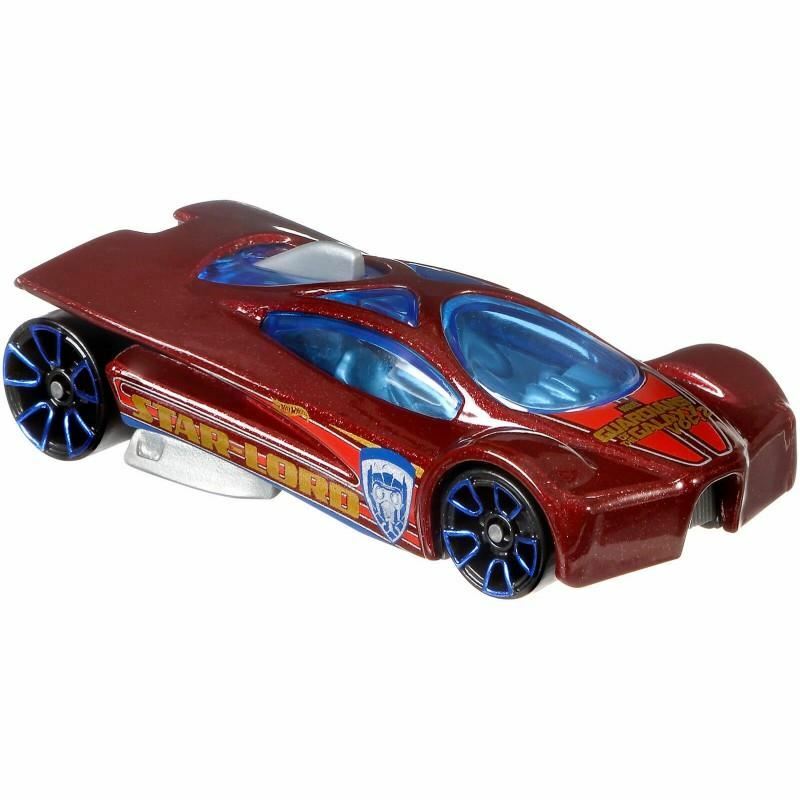 Pentru comenzi online, va rugam sa precizati modelul dorit! Friends of Hot Wheels® and Marvel™ will be impressed with the new designs based on "Guardians of the Galaxy Vol 2" with the adventures of their loved ones heroes. 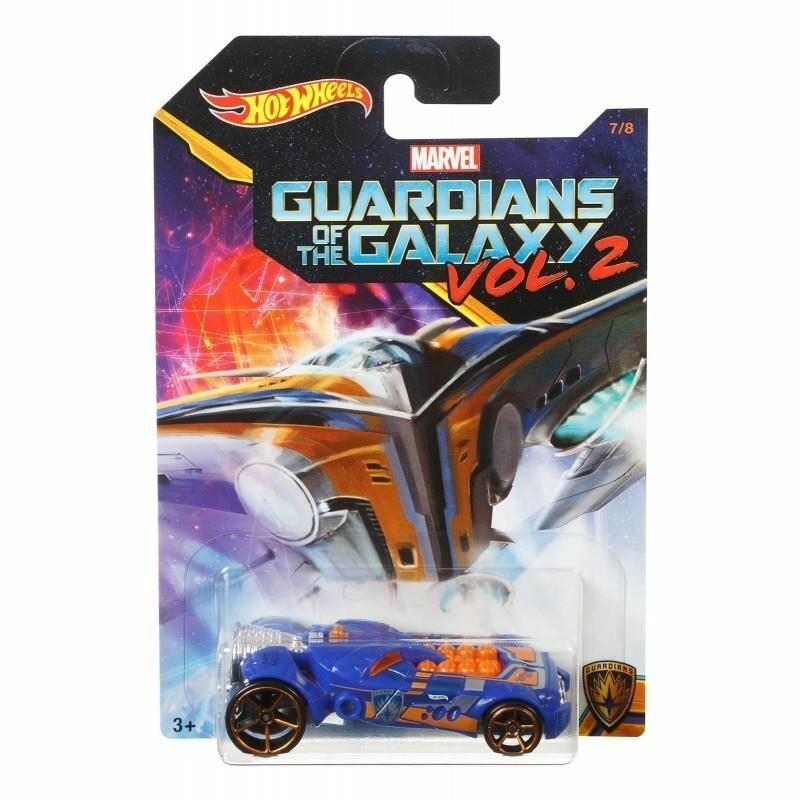 A series of 8 Hot Ideal for endless hot Wheels® and Marvel™! 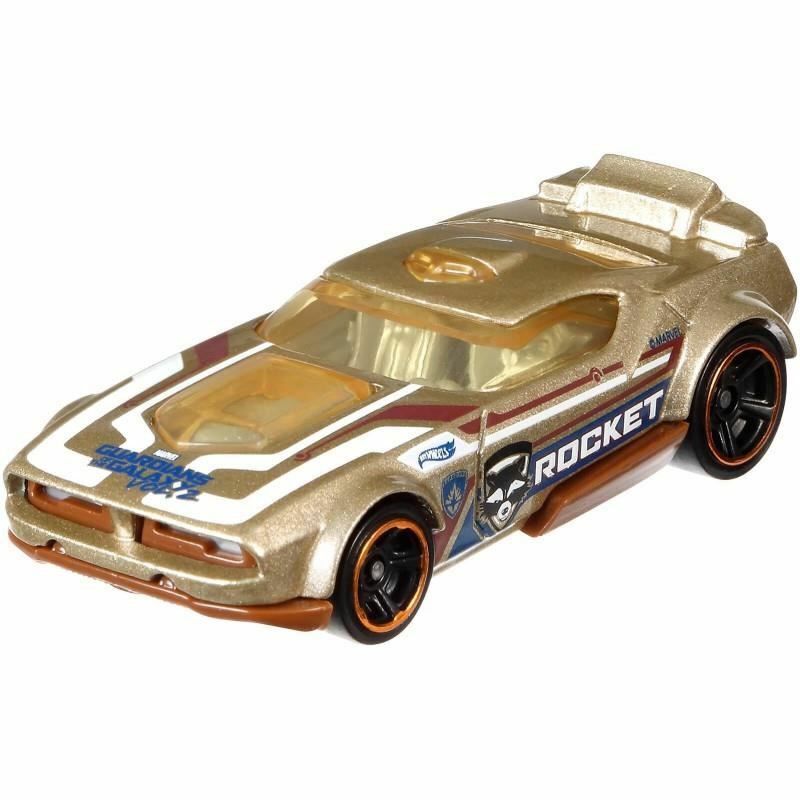 Pentru comenzi online, va rugam sa precizati modelul dorit!